Ernest is continually dedicated to becoming a better investor. He is responsible for researching new investments for client portfolios and monitoring existing holdings. 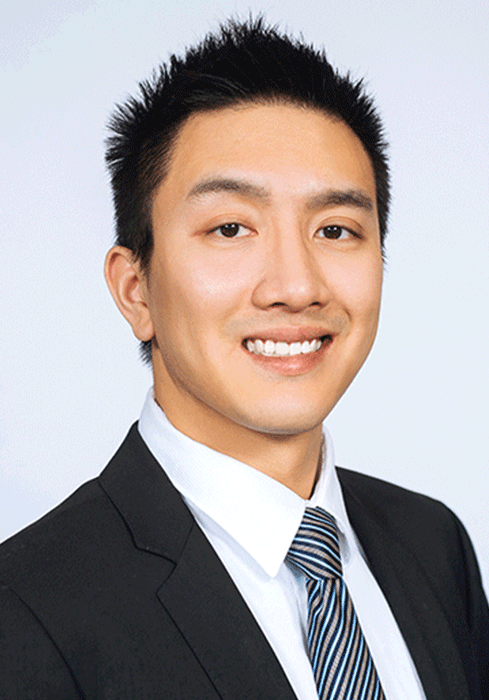 He has a Bachelor of Commerce from the University of Toronto, and is a CFA Charterholder. He is married with a young son, and enjoys playing competitive backgammon and supporting the Raptors.